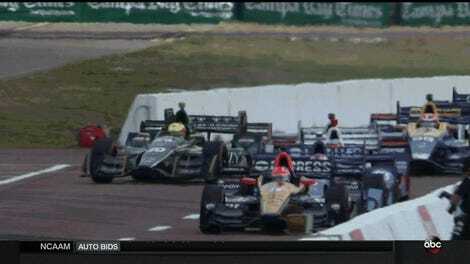 Poor Takuma Sato had one oops after the other during a stop during today’s IndyCar Grand Prix of St. Petersburg. Cue “Yakety Sax” and hit play. First, they didn’t have a working wheel gun. Where is the gun? You called the car in for a tire swap, and that’s Item Number One that you have in your hand for a pit stop, and hopefully it works. 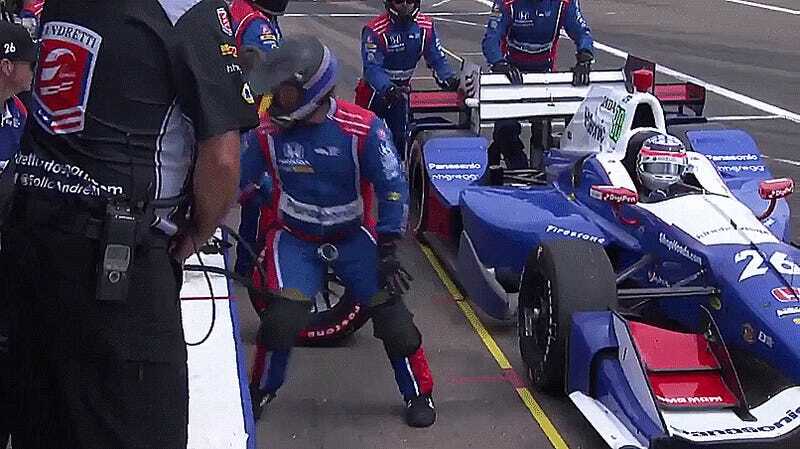 Then Sato was released right as Josef Newgarden was pulling into his pit stop nearby, narrowly missing the rear of Newgarden’s car with both teams’ crews standing right there in pit lane. The whole thing was especially cringeworthy as Sato was running in third before the snafu, and dropped down to fifth afterwards. Sato’s No. 26 team was handed a warning and a post-race monetary fine for unsafe release. 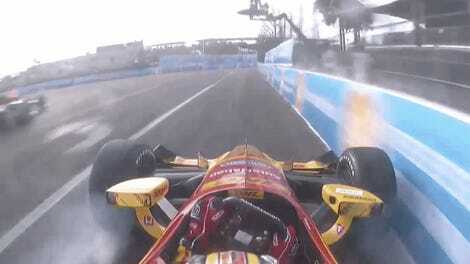 What The Hell Is Happening With IndyCar&apos;s Brakes?